"We feel like we can sit in our backyard and relax again"
"The fence blends in beautifully with the landscape and adds style and doesn't take away"
"Our fence was installed as a warranty replacement through insurance and needed privacy as we live on a busy intersection. We didn’t care for the fence that was initially installed so this gave us an opportunity to shop for something we really would like and that would not need replaced again. 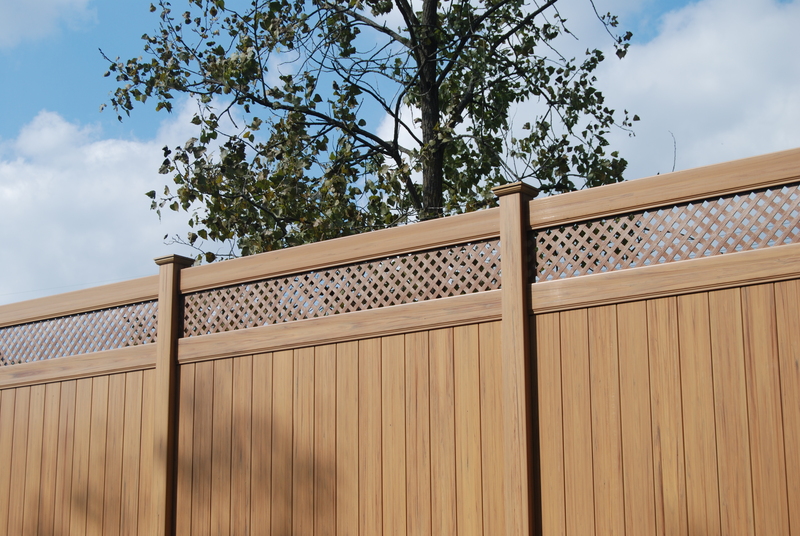 ActiveYards dealer Great Lakes was able to help them with their decision and selected the Cypress Dogwood panel by ActiveYards. We have had several people stop and inquire about the fence and we would definitely recommend Great Lakes and ActiveYards fencing systems." "I am very happy with the finished product. The ActiveYards fencing looks tremendous. 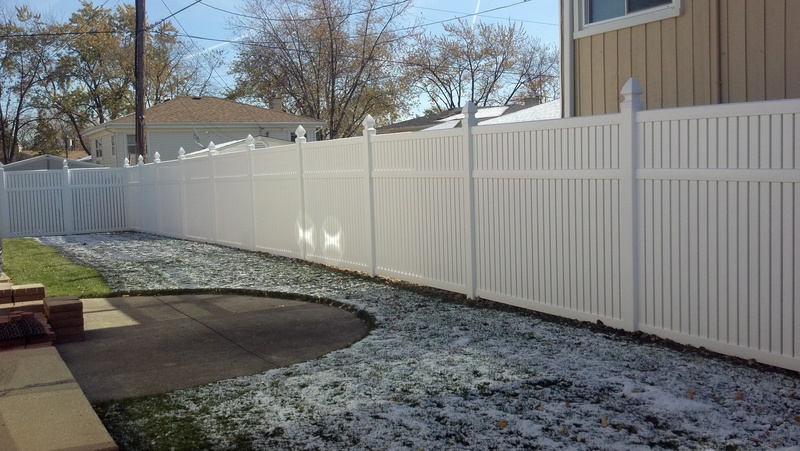 I previously had wood fence and I wanted to replace it with a no maintenance product & this was the right decision."